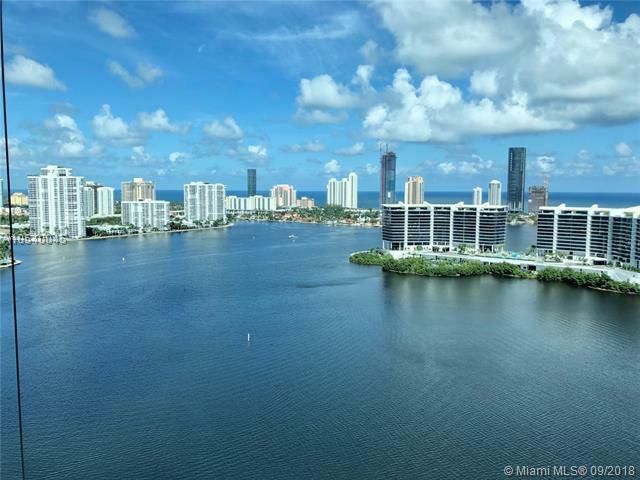 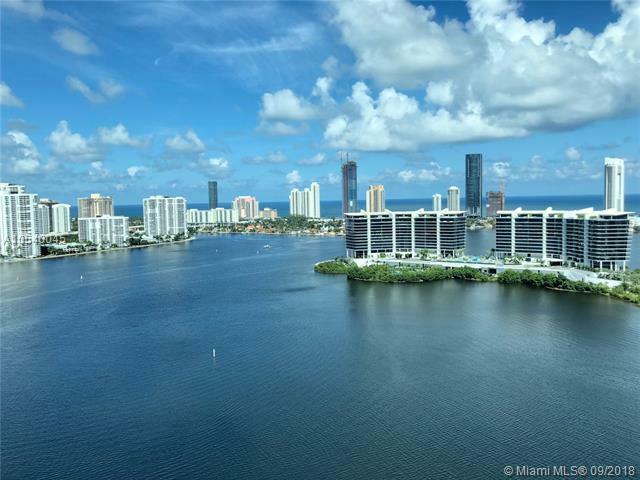 Spectacular direct Ocean, Intracoastal and City views from this incredible residence. 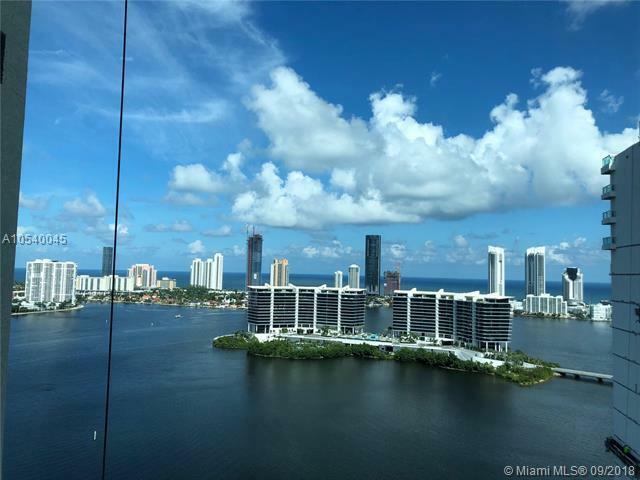 Completely designed furnished with all fixtures and accessories (Formal Model) and a completely updated Kitchen and brand new Lobby.Rarely used. 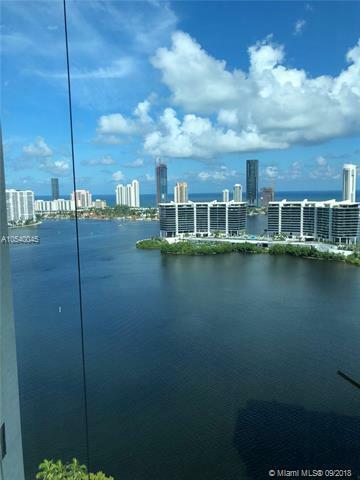 Amazing building with full amenities, Zen Spa, 2 pools, Fitness Centers, 3 Tennis Courts, BBQ Area, 24 Hour Security, Valet and much more.